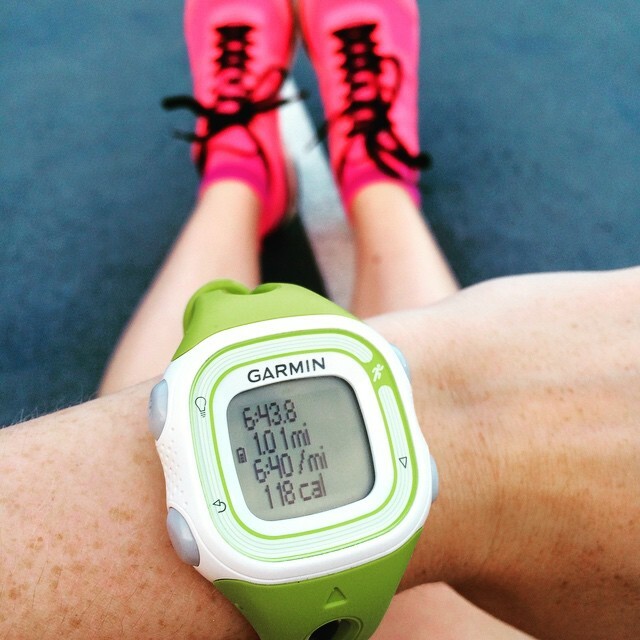 A Week of Running Firsts | Fit Girl. Happy Girl. I just realized I follow your blog and we met at Girls on the Run – that’s crazy! Your post came up on my reader and I saw your Jacobsburg picture I’m like, wait – that race is around here! I think I met that girl! HA! Great job on your races! Great job at both races! You did especially wonderful at the trail race for your first one! 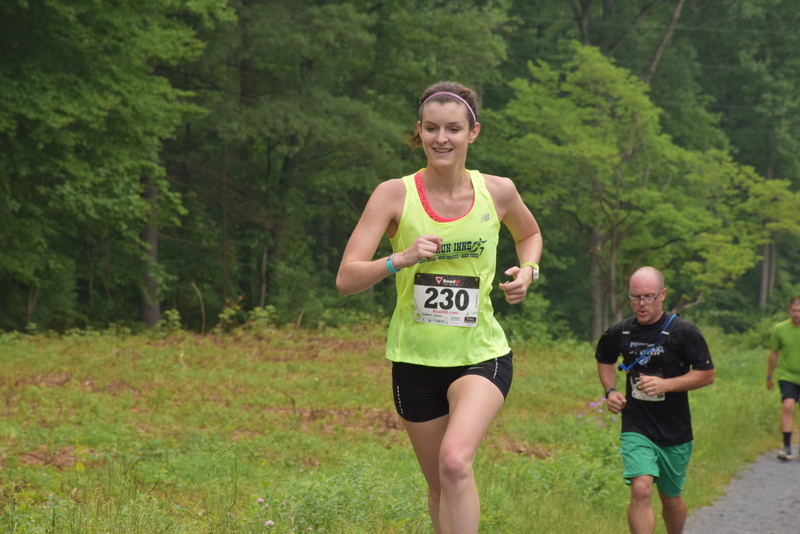 My first trail race was a time trial that was part of a weekly race series and I ended up running an extra mile. Great job, and way to be brave and tackle new things! I’ve been considering entering our local summer track series. I’m struggling with all the same questions you had going into your race.